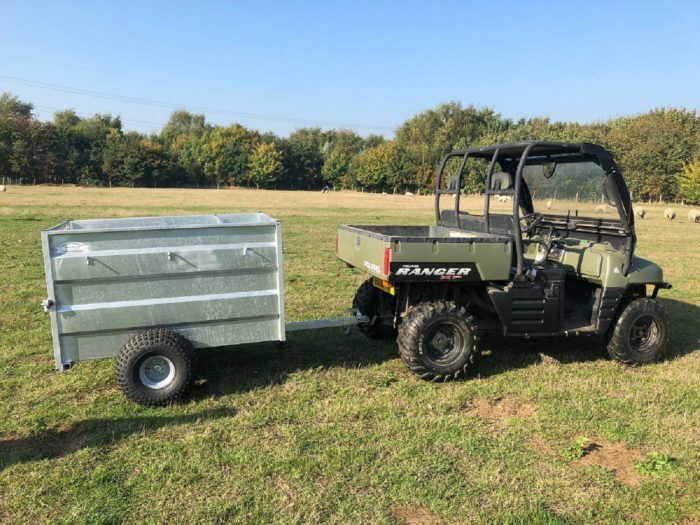 We currently have stock of some of our ATV trailer range as of the 22nd of March 2019. 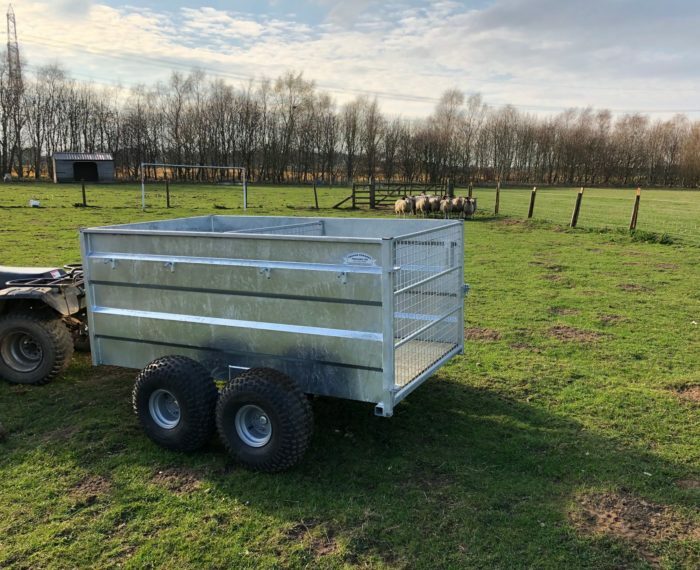 Stock includes tandem axle ATV trailers and also single axle versions. 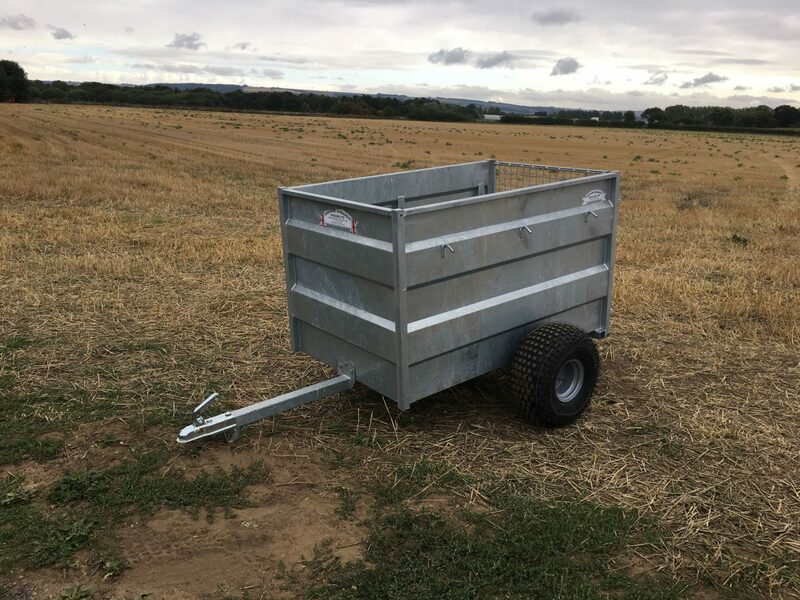 Call sales today on 01759 373062 (option 4) for more details and prices. Alternatively you can contact us via the website using our contact page.